Made for the outdoors, the Celestron FireCel+ is rugged 3-in-1 tool featuring a hand warmer, multi-mode red and white flashlight, and a portable power supply for smartphones and personal electronics. IP65 water-resistant, dustproof and crushproof to withstand all of your cold-weather adventures, the Celestron Elements FireCel Mega 6 hand warmer also serves as a flashlight and portable power bank. Keep your hands warm on the trail and charge your portable electronic devices at the same time with the Celestron Elements ThermoCharge hand Warmer. 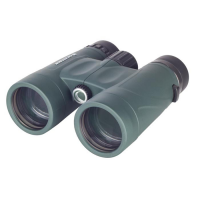 Featuring a built-in handwarmer and power bank, the 3-in-1 Celestron Elements ThermoTorch 5 flashlight is water-resistant, dust- and crush-proof and drop-tested to withstand the rigors of the wild. 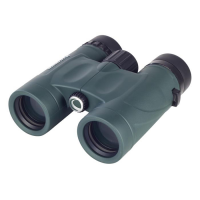 The Celestron Nature 10x25 monocular is ideal for viewing wildlife on trips where pack weight is important. Tipping the scales at a mere 6 oz., it's ideal for fast-and-light backpackers and travelers.